Patrick Weil Bertrand, an experienced art dealer and fine art consultant, is the founder of Art-Giverny. A native of Normandy who received his doctoral degree in Marketing from the Institut d’Etudes de Paris and his B.S. 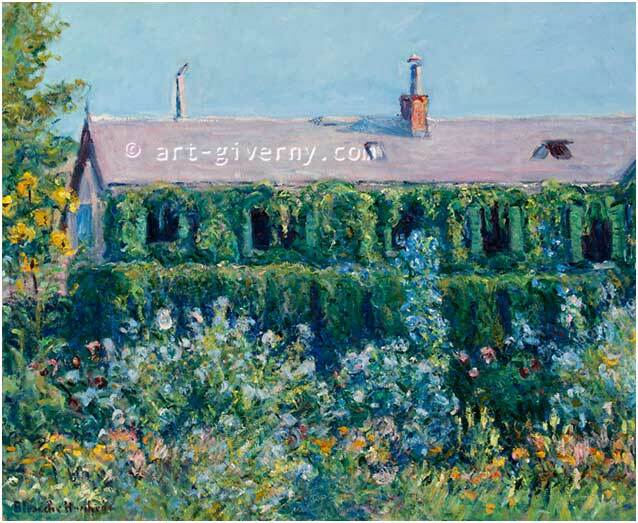 in Economics from the University of Lille, Mr. Bertrand has been studying American expatriate painters who gravitated towards Claude Monet including the “Giverny Artists Colony”, primarily Theodore Earl Butler, Edmund William Greacen, Guy Rose and John Leslie Breck. Mr. Bertrand is recognized as the expert on Theodore Earl Butler and Blanche Hoschedé Monet and is currently compiling a “Catalogue Raisonné” on Butler in collaboration and support with the artist’s descendants. He is also co-curating the 2016 Butler exhibit at the Columbus Museum of Art. This web site was designed to keep our clientele informed of our latest acquisitions and to facilitate communication with sellers. In addition, we are seeking additional information that might help us complete the Catalogue Raisonné on Theodore Earl Butler.